“I am so proud of the leadership taken by both Lynda Hogue and Lincoln Young to lower the carbon footprint of Lebanon and Wilson County. 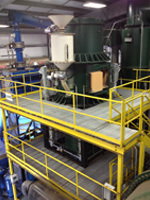 In conjunction with the gasification plant, this is another step toward our zero-landfill goal. I hope other companies will follow their lead and go green with us.” - Lebanon Mayor Bernie Ash. Two Wilson County energy professionals have been named to the prestigious 2018 Environmental Leader 75 (EL75) list because of their work with the Lebanon Gasification Initiative. 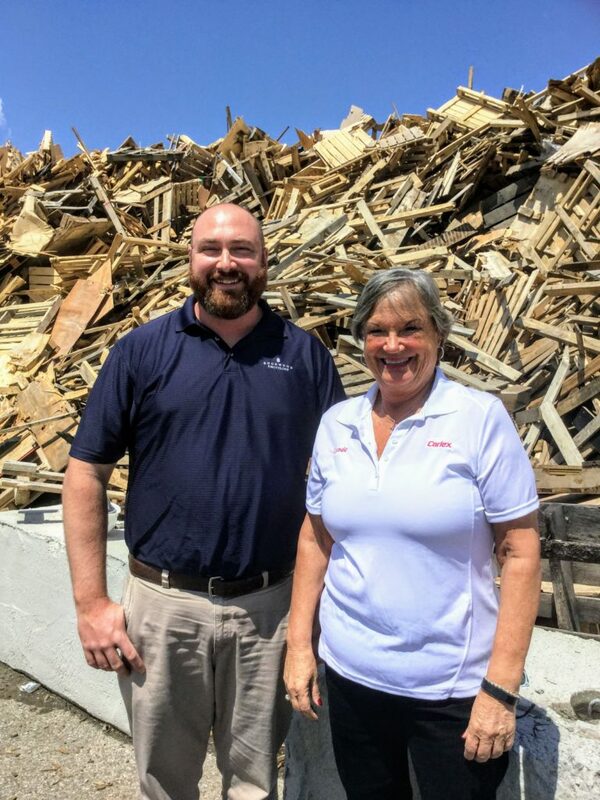 This year’s inductees include Lynda Hogue, Carlex aftermarket distribution manager, and Lincoln Young, director of recycling and sustainability at Rockwood Recycling. The EL75 is one of the industry’s most elite product, project, and executive recognition programs. EL75 is a list of the top 75 executives in each business vertical (environmental and energy) as selected by the Editorial and Management team at Business Sector Media, based on applications supplied by the individual, a peer, co-worker, manager, vendor, or customer. 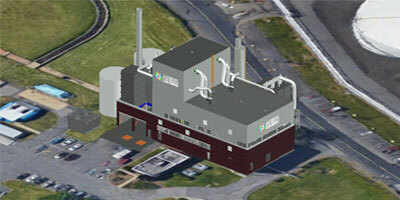 The award-winning waste-to-energy plant, owned by the City of Lebanon, was designed and built by Aries Clean Energy of Nashville. 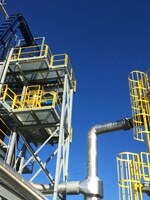 The downdraft gasification plant received the 2017 Top Project of the Year award from Environmental Leader. 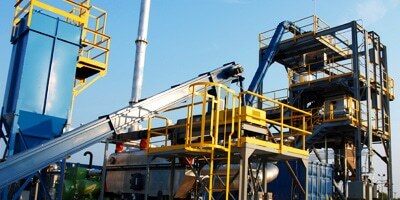 The plant utilizes waste wood from Carlex as fuel for the plant. 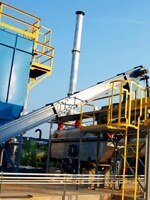 Rockwood Recycling collects and prepares the feedstock for the plant. This public-private partnership prevents wood waste from being sent to the landfill and keeps the environment cleaner for everyone. 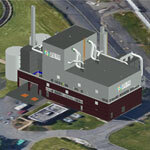 Young’s company entered into a public-private partnership with the City of Lebanon for the gasification plant. 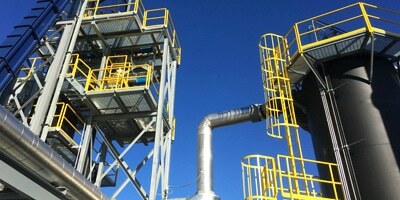 Since the plant was commissioned in October 2016, Rockwood Recycling has repurposed 4,300 tons of renewable materials to be used as feedstock for Lebanon’s gasification plant. Selections for EL75 were qualitative with a heavy emphasis on project goals and achievement. As well as numeric, regarding goals for reduction, productivity, etc. More than 300 were nominated nationwide. Some honorees are prominent contributors, some are the workers quietly making things happen, while others are just emerging as top-rate, innovative managers and specialists. Copies of Hogue’s and Young’s nominations are available upon request from Aries Clean Energy. This is the second year of the program, and grew from 50 top execs in 2017 to 75 in 2018. Honorees/inductees will be recognized at the Environmental Leader & Energy Manager Conference (ELEMCON) May 15-17 2018 in Denver. For more information, visit www.ariesenergy.com.